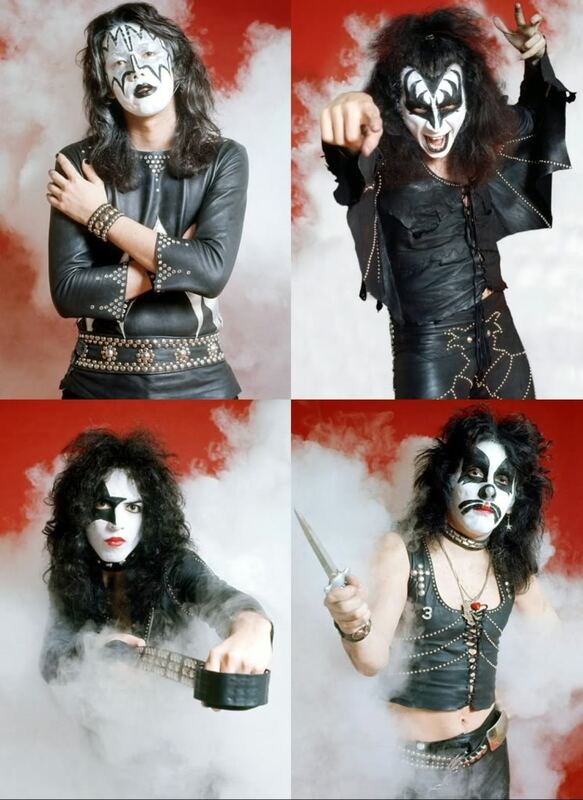 Obviously if you have visited this blog at all, you know that we are Big KISS fans here at OurShirtsRock.com, So over the past year or so I have collected some really great Vintage Kiss photos from all kinds of great photo sessions of the band in their hey day and beyond. 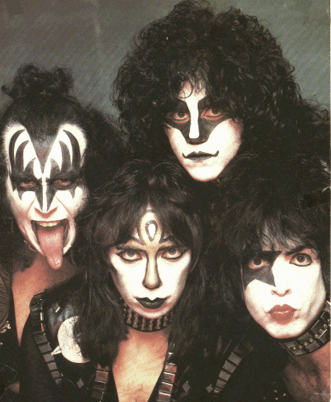 You can view the rest of them here at My Vintage Kiss photo Collection. There is over 450 pics of the band and / or the members solo. 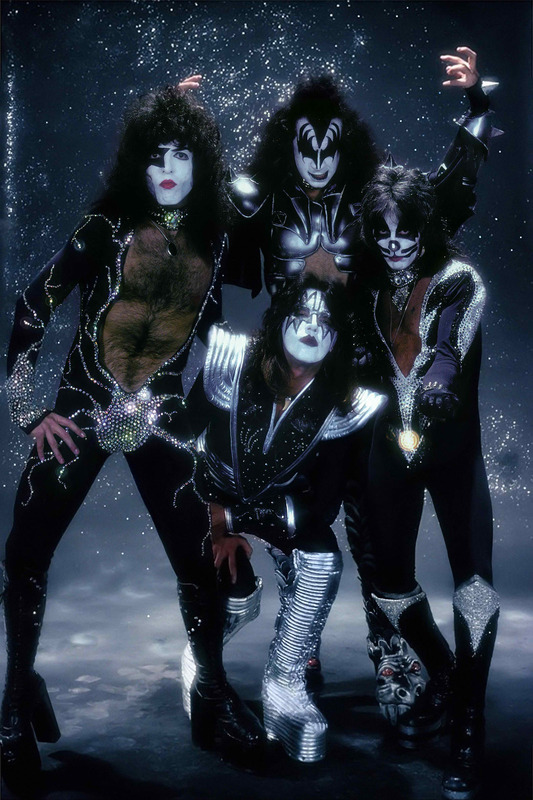 Posted on March 14, 2014, in Current Events, Heavy Metal, Pop/ Hip Hop Culture and tagged ace frehley, classic pictures, eric carr, gene simmons, KISS, kiss photo gallery, paul stanley, peter criss, vinnie vincent, vintage photos. Bookmark the permalink. 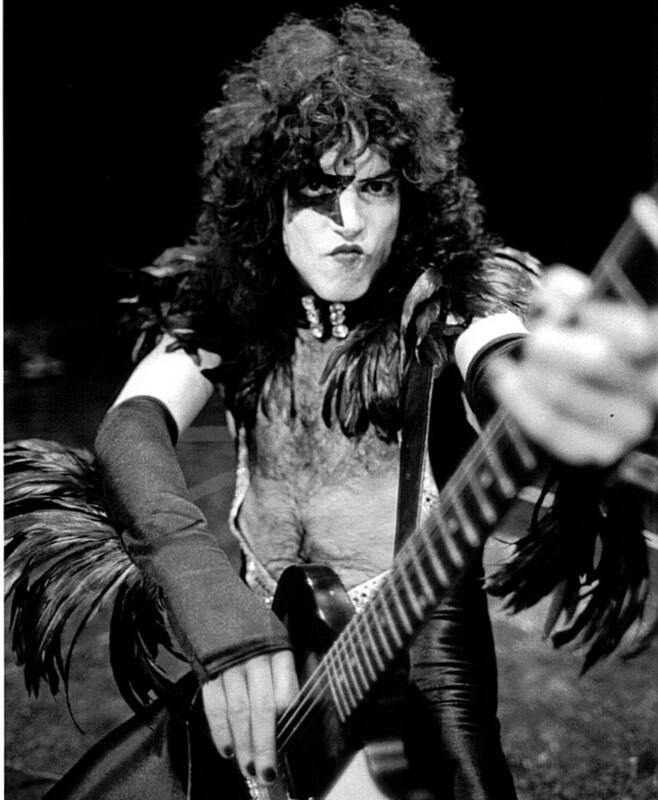 Comments Off on Vintage Kiss Photo Gallery.